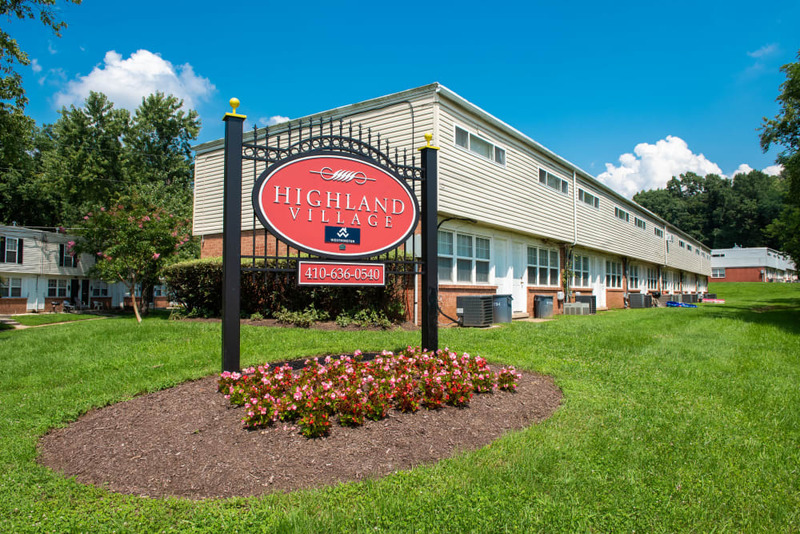 To get a taste of life at Highland Village, browse through our photo gallery. 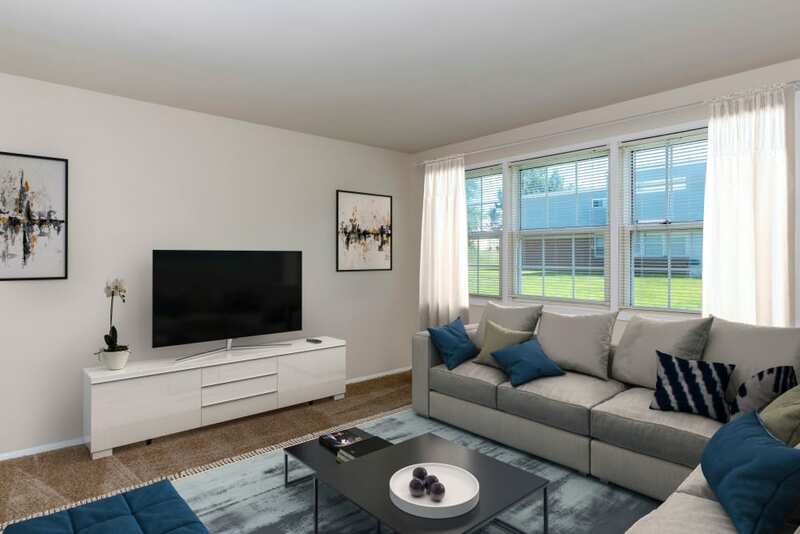 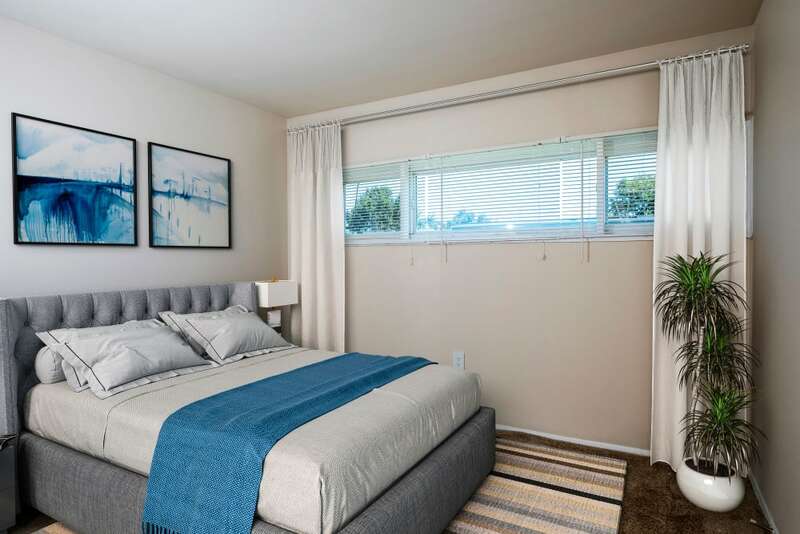 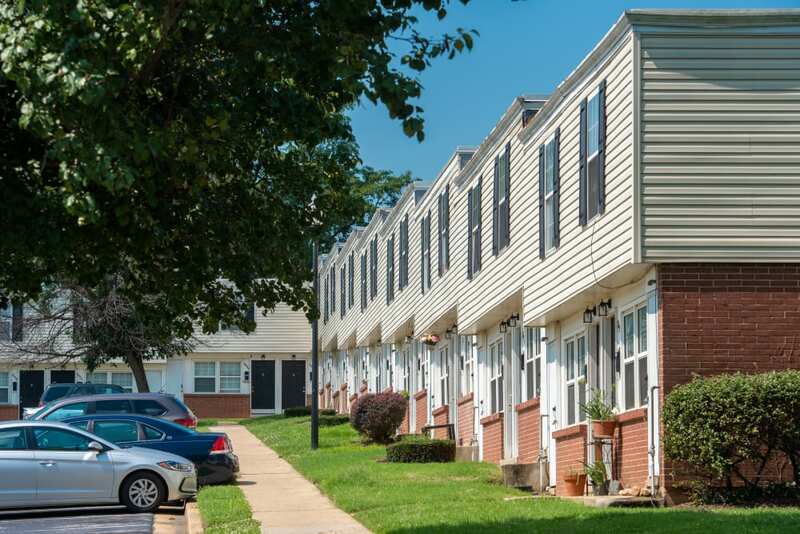 You’ll see that each of our one, two, and three bedroom townhomes in Halethorpe, Maryland, come with exceptional features. 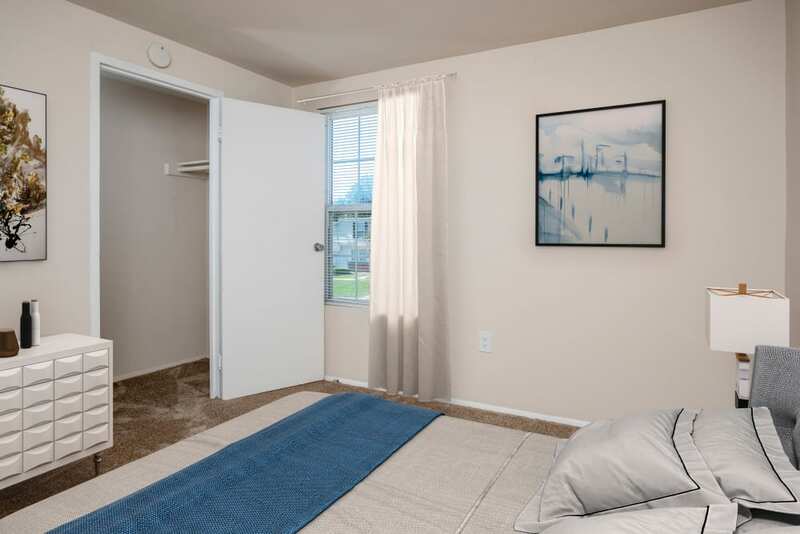 Your spacious walk-in closet helps keep your entire wardrobe organized. 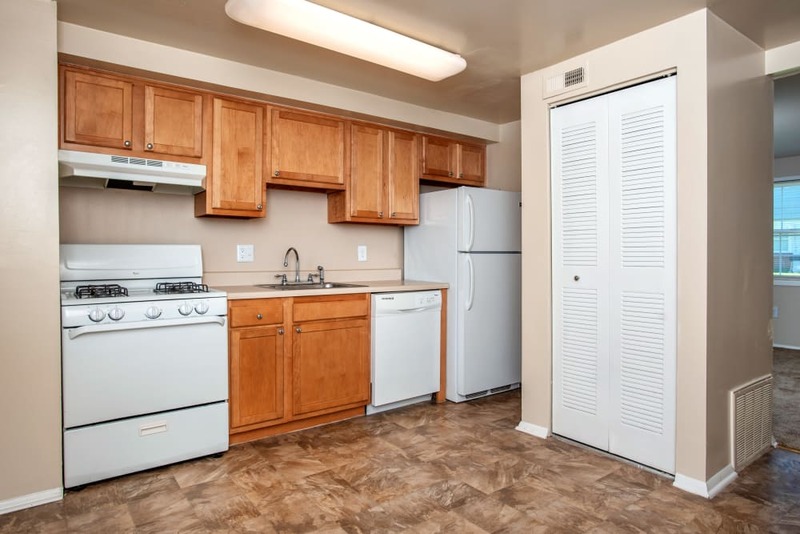 Your fully equipped kitchen features energy-efficient appliances, so you can make a delicious dinner and enjoy it on your own private patio with views of our manicured grounds. 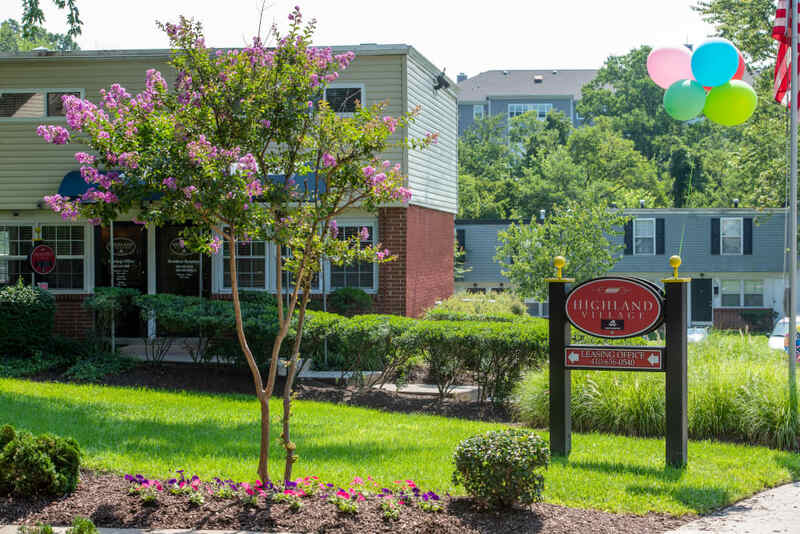 As a resident of Highland Village, you’ll enjoy exclusive access to our suite of exceptional community amenities. 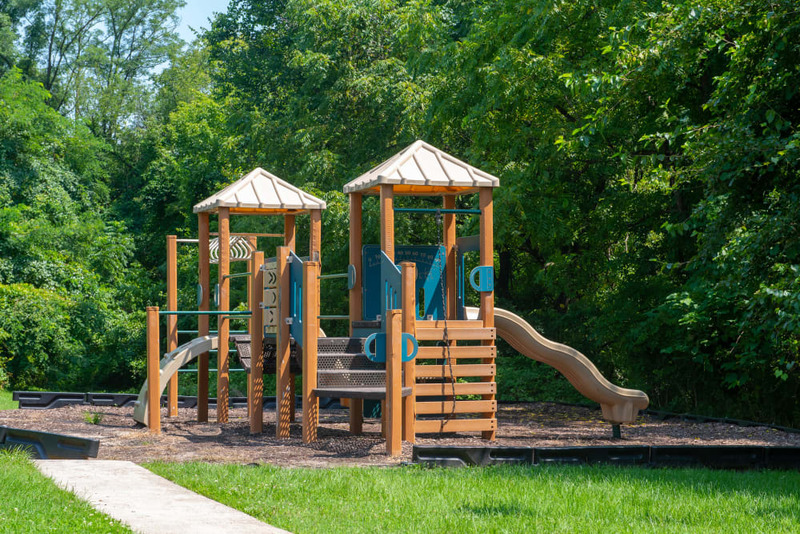 Be sure to take advantage of our convenient onsite playground. 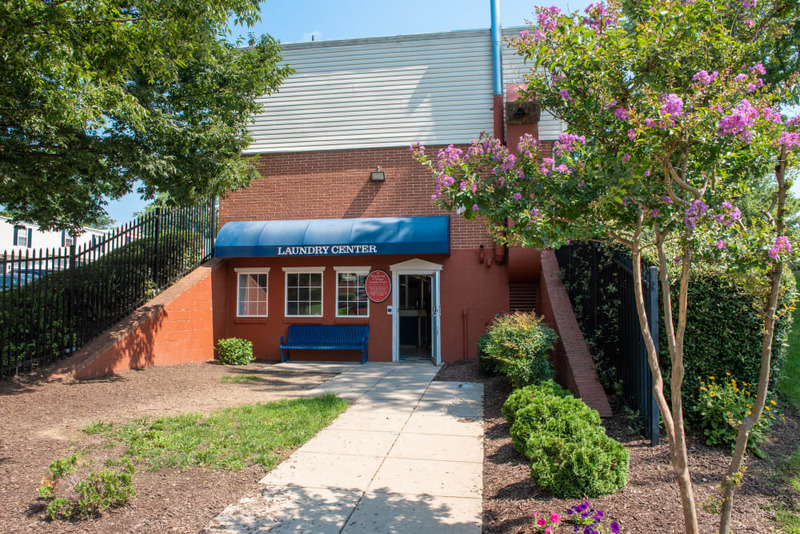 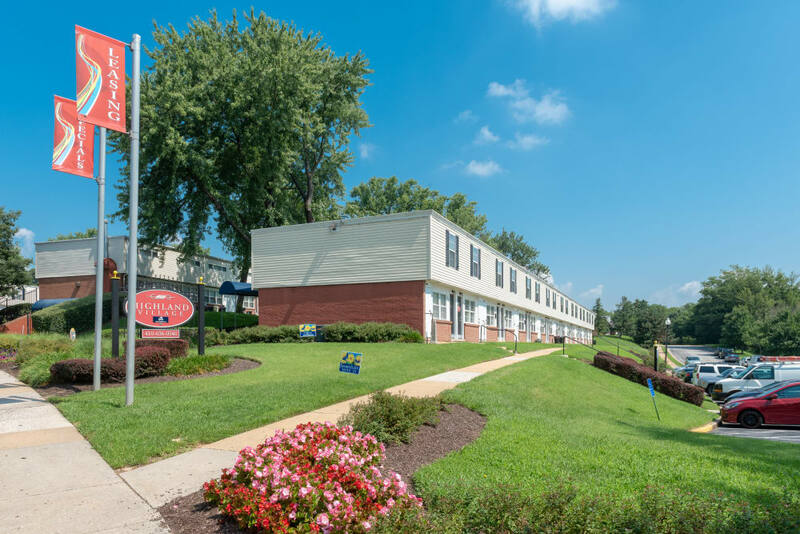 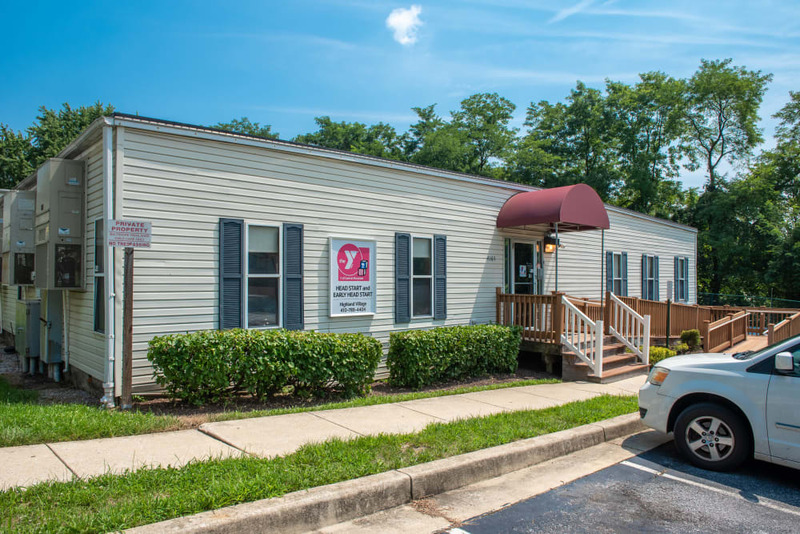 The onsite laundry facility has everything you need to make quick work of laundry day, and we even have a YMCA within the grounds of our community, so you don’t even have to leave home to get in a great workout. 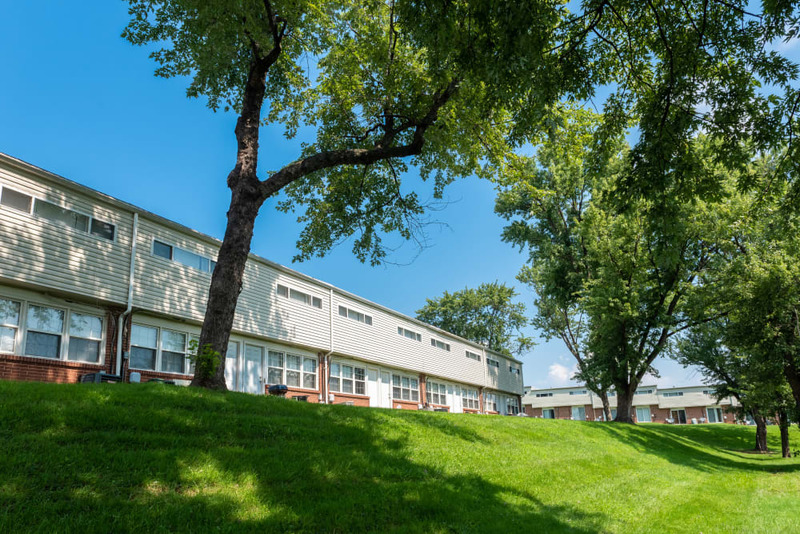 As you browse our photos, take special note of our expansive, manicured grounds, perfect for throwing the ball around with the dog. 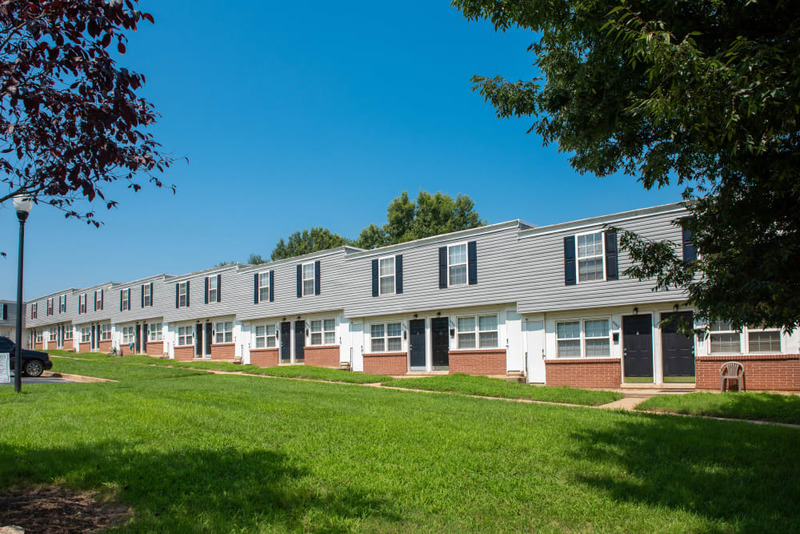 Click through our photo gallery, then come see our community in person. 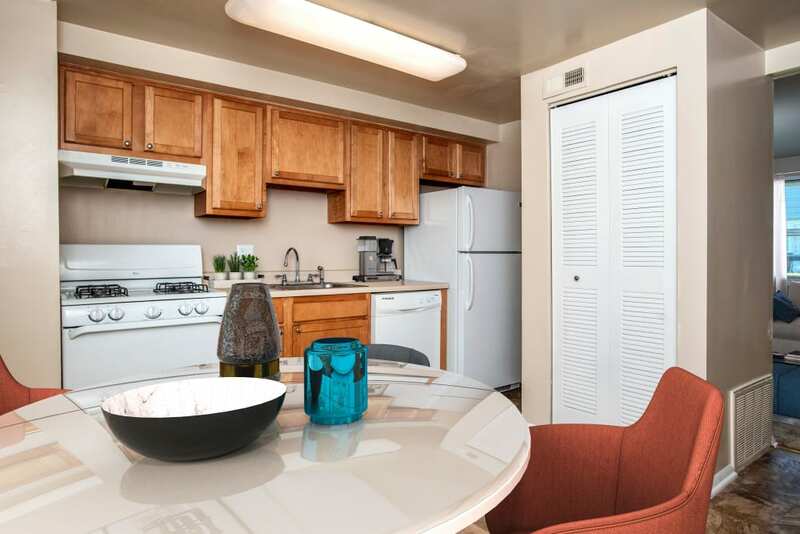 Our onsite management team would love to give you a personalized tour.